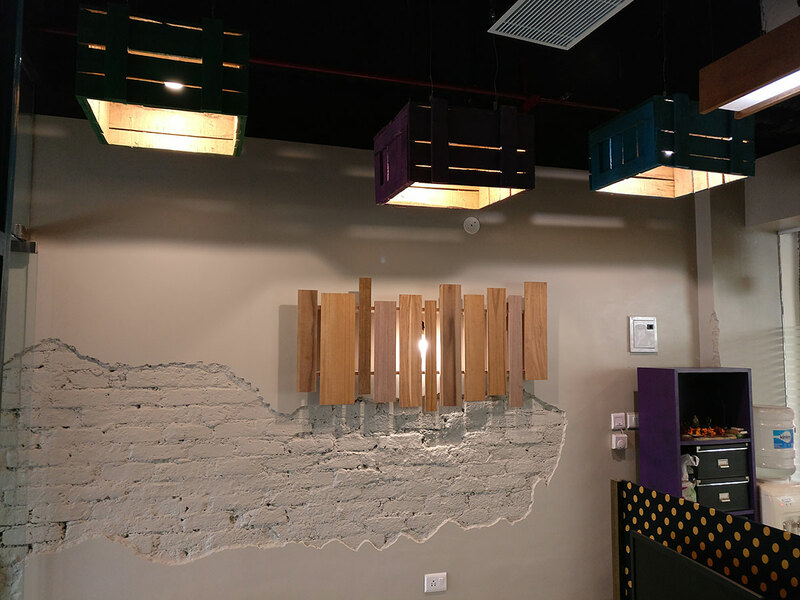 When it is to design an office or any commercial property, there are two basic elements that we infuse into our designing aspects namely, Engagement and Art. 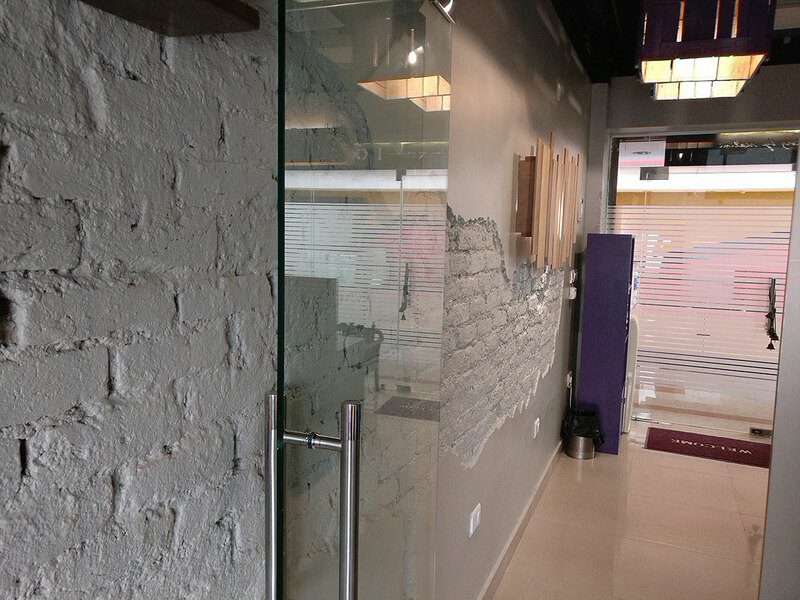 We complete your office with an exceptional piece of art with engaging visuals. 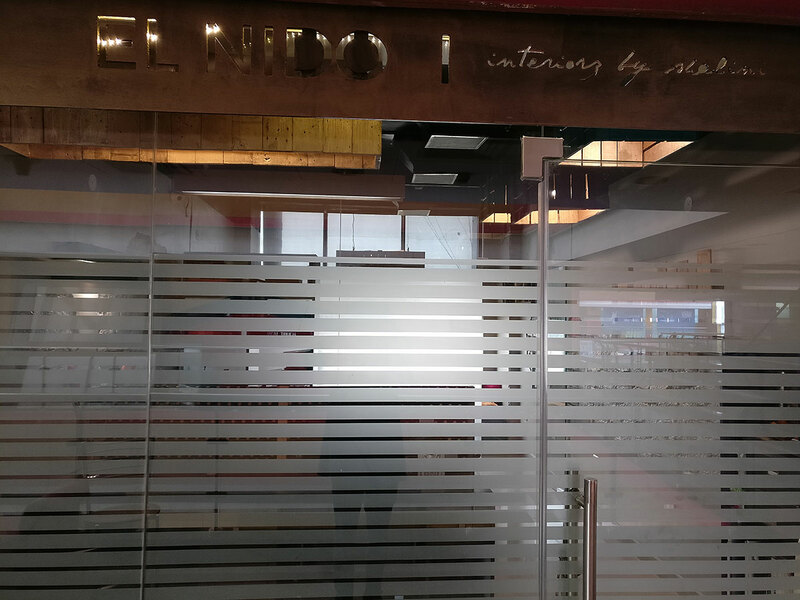 El Nido has become famous among the Commercial interior designers in Gurgaon and Delhi for enriching hundreds and thousands of offices under the hood of creativity and functionality. 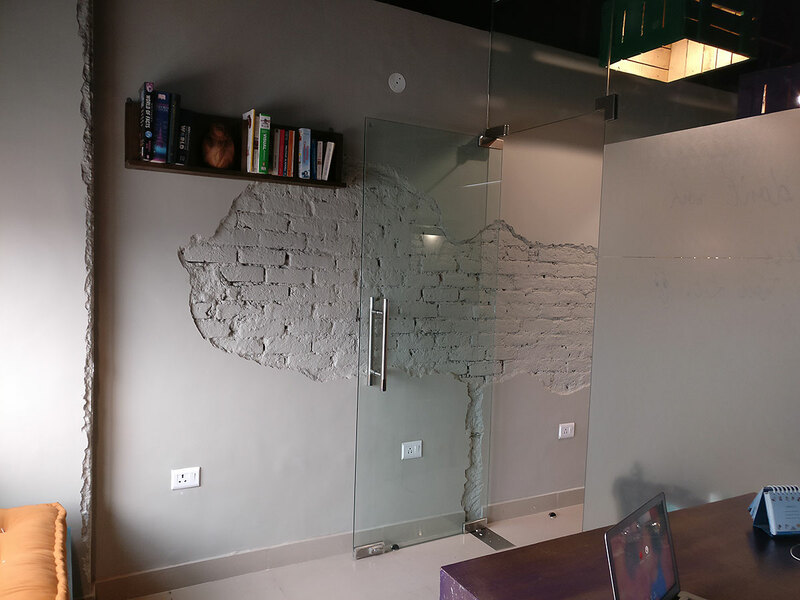 We have a well-trained team of Interior designers for office in Delhi and Gurgaon, who conceptualize the design meeting the crude demands of our clients. 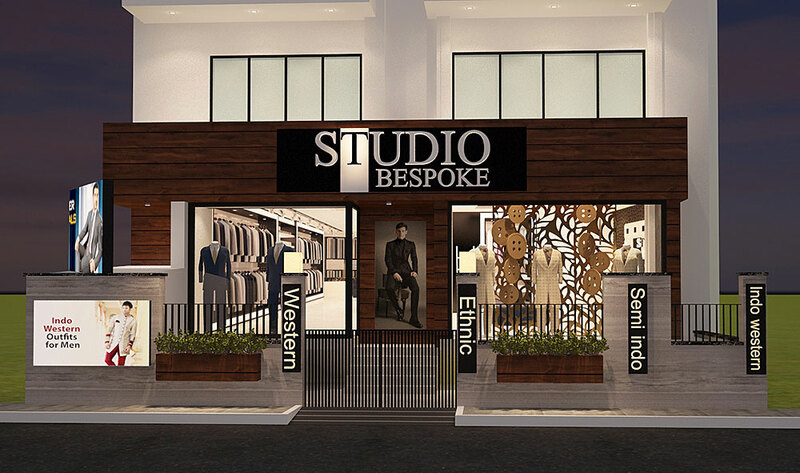 We also have a well-trained team of Showroom interior designers in Delhi dedicatedly for revamping the retail space best to its nature. 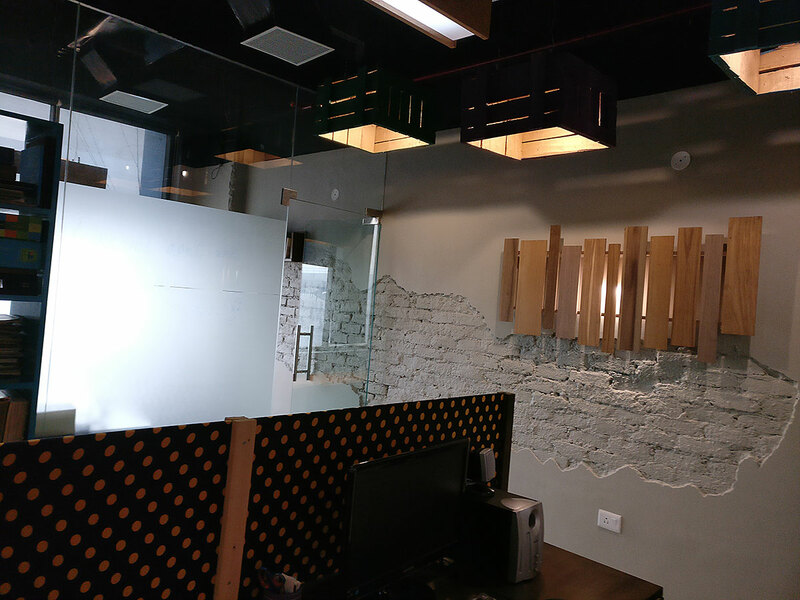 We know that offices include different areas that demand unique designing aspect and the state-of-the-art visuals. 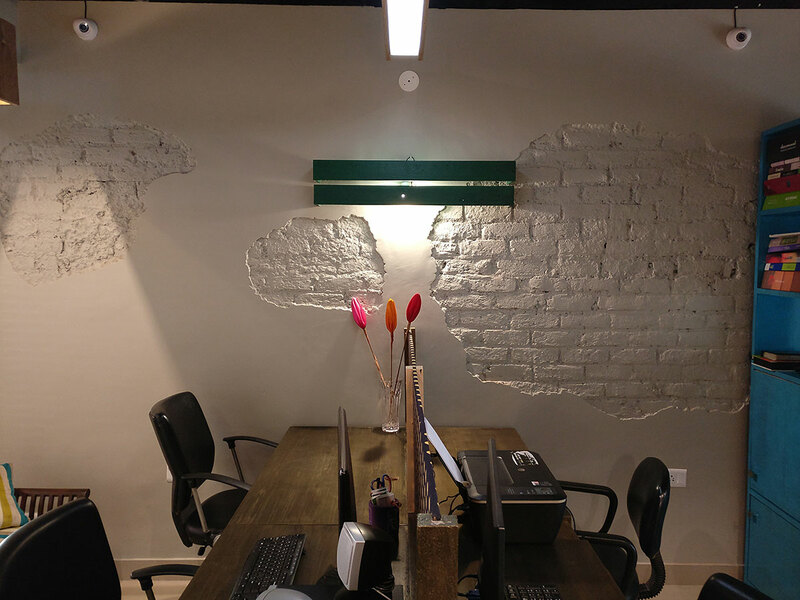 Being the famous Office interior designers in Gurgaon and Delhi, we guide our clients with the perfect choice of style decor that suits well in the required site. While contemporary is heavily favored style and will continue to permeate, one can choose from a list of styles we offer from our work portfolio. Investing in commercial niche will be an expensive venture. Hence, it is important to articulate the best possible solution even for the most congested areas. 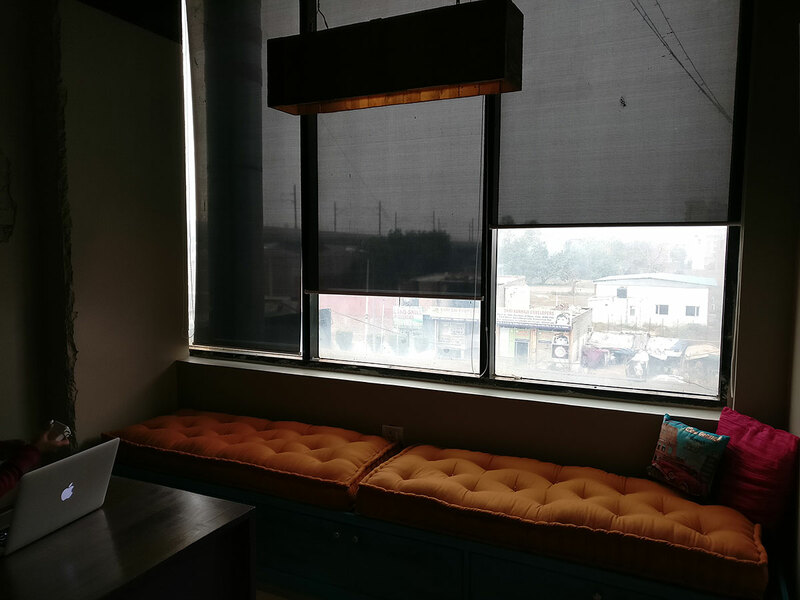 For that very idea, El Nido has a team of Interior designers for office in Gurgaon and Delhi, who endeavors to make the best possible use of the available spaces—be it small or large. Every client is different and we embrace it proudly. Without any fret, you can ask for our assistance. We shall guide you for the idea of designing and provide you with the best possible solution that fits well in your budget. We maintain transparency for every stage of the assignment right from its inception to completion. 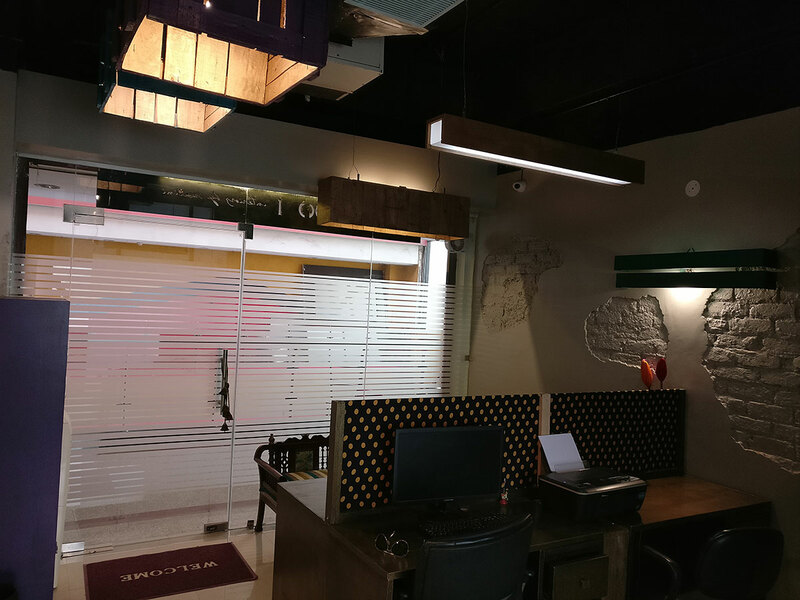 All the essential aspects related to a corporate office space are taken into consideration, including health, safety, and welfare of the occupants of the area. 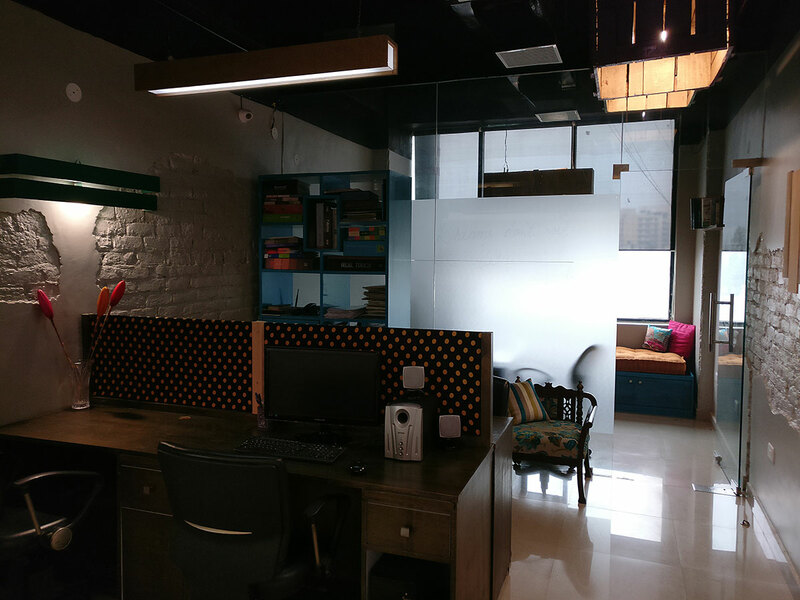 Other than Delhi and Gurgaon, we also have Office interior designers in Faridabad & Noida for your assistance. Our design will form an amiable relationship for years to cheer. Our design will form friendly relationships with your employees for years to cheer. The design will keep your employees happy and encouraging. 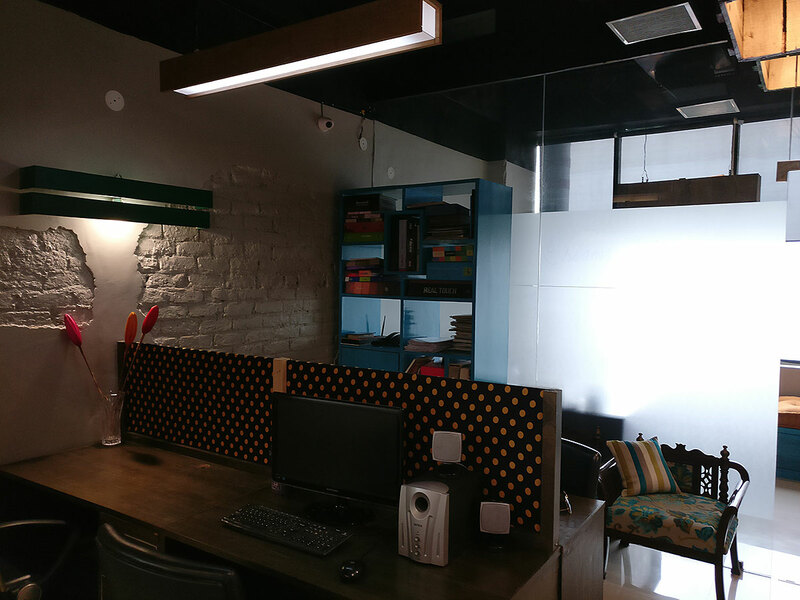 We are proficient in designing appropriate cubicles for an extensive commercial space. We can also design a conventional and highly functional sitting style for your employees. 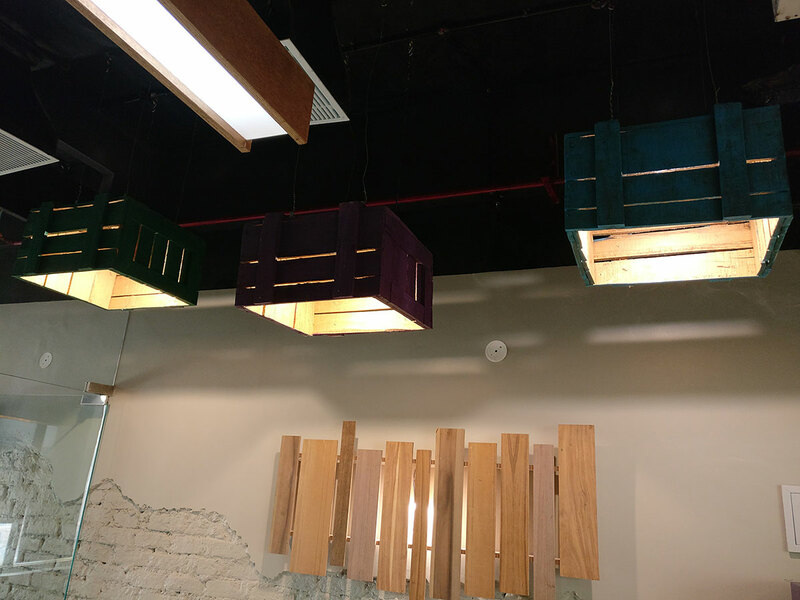 Our commercial designs are customized to perfection ensuring the workplace is attractive and satisfying for the employees. Our designs are fresh, innovative, and unique. Furthermore, we do not encourage forcing a client into something unfruitful that goes over the budget. With us, client is free to chase his/her thoughts. We are just a call away. Let’s connect.